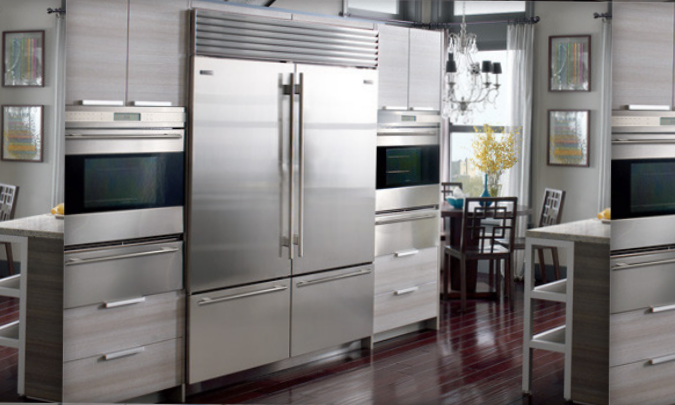 If you are looking for certified Sub Zero repair in Katy, TX, Max Appliance Houston is the one you should contact. Our certified technicians make a visit to your address at the committed time to analyze your Sub Zero appliance and find out where the fault is. They make use of state of the art tools and techniques that make it easier for them to diagnose and troubleshoot the problem. Once they identify the issue, they quickly draft a solution for Sub Zero appliances repair in Katy, Texas. We can be contacted 24×7 for booking a quick appointment. No matter how big or small the fault is, we take preventive measures to fix it with utmost care and professionalism. Besides, we maintain a stock of the majorly replaced spare parts. This way, we provide simplified solutions in less time. To avail the benefits of our certified sub zero repair in Katy, TX; drop us a line, we assure to work around them. Over the years, we have created our own presence through our scheduled sub zero appliances repairs in Katy and reasonable service charges. We render solutions with a flexible approach. So, whenever you seek a reliable assistance, do give us a chance to serve you. Max Appliance Repair is a locally owned and operated full-service appliance repair and installation company, servicing Houston. We have developed a reputation for detail, honesty, integrity, and reliability unmatched by our competitors. © 2017 Max Appliance All rights reserved.